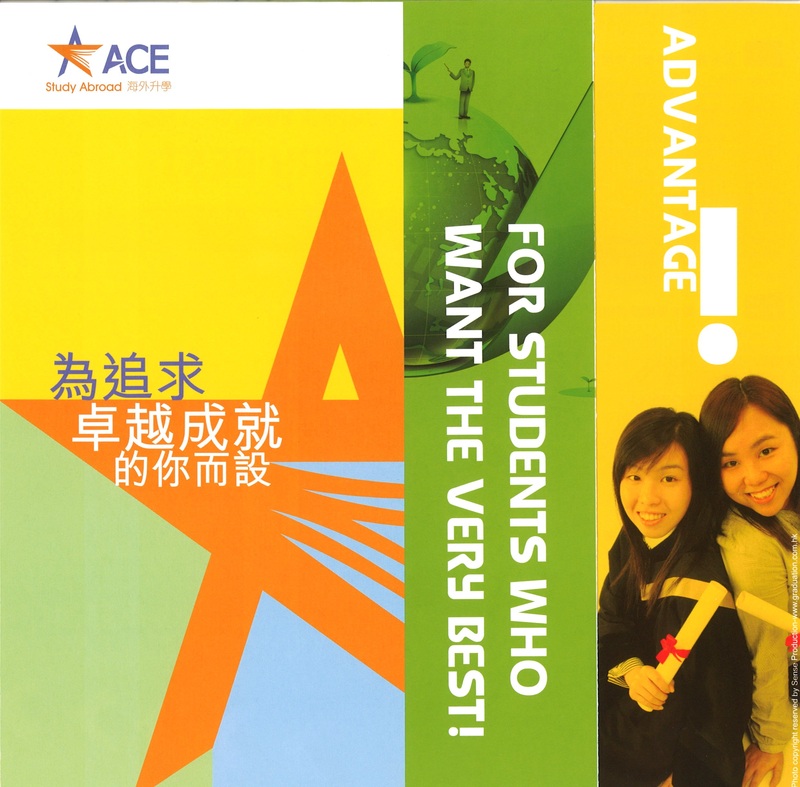 Over 20 years of experience and 100% success rate in placement and visa issues, ACE, a member The Hong Kong International Education Consultants’ Association (HKIECA), is crucial for students who want the very best for their future. 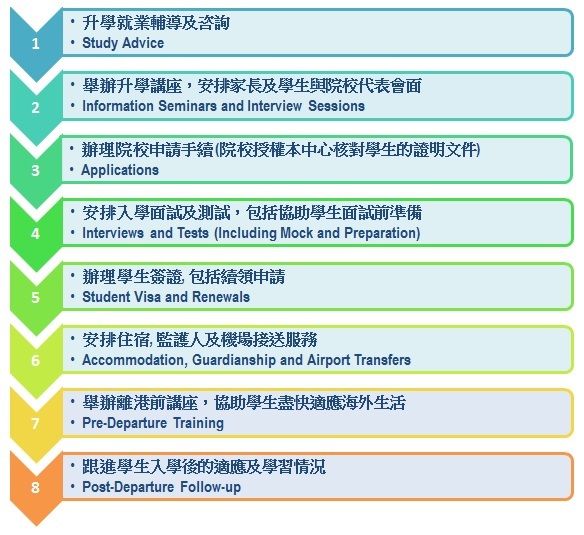 Qualified experts (QEAC, Education UK Certificate for Agents and New Zealand Specialist Agent) give personalized professional attention and care and carefully match student ability, aptitude, and career aspirations with top institutions abroad to suit each student. Seeking advice on educational choices and gaining clarity and direction in career goals is an investment in the very best future. ACE offers expert solutions now! Overseas study offers a huge variety of intitutions, a range of tuition fees, and great flexibility of programmes. From elite universities, schools, and colleges around the world to more modern institutions offering practical broad-based courses, there is something for every ability, need, and budget at ACE. Copyright © Academic and Continuing Education Ltd.